International Widows Day is a United Nations ratified day of action to address the “poverty and injustice faced by millions of widows and their dependents in many countries”. The day takes place annually on 23 June. 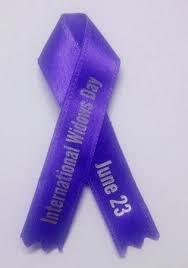 International Widows Day was established by The Loomba Foundation to raise awareness of the issue of widowhood. International Olympic Day was celebrated across the world on 23 June 2013. The day is celebrated to promote the participation of people in sports all over the world, irrespective of gender or age limit. To mark the occasion, over 160 National Olympic Committees (NOCs) and sports organizations organised a series of events to spread Olympic values and encourage people to get involved in sports and lead more active lives. 23rd June is observed as the United Nations Public Service Day by the United Nations. 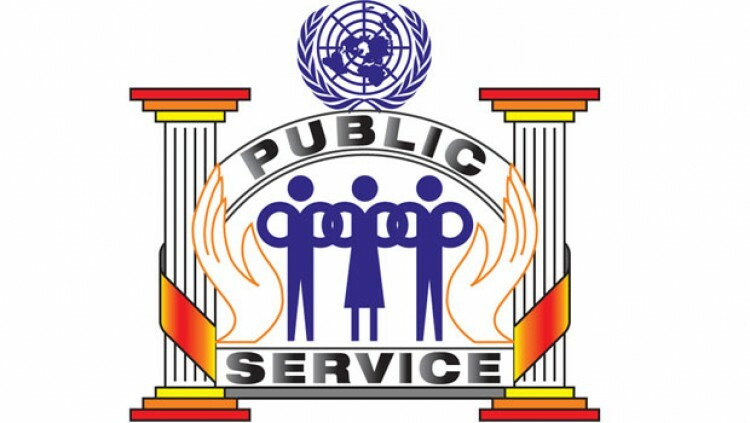 The UN Public Service Day celebrates the value and virtue of public service to the community; highlights the contribution of public service in the development process; recognizes the work of public servants, and encourages young people to pursue careers in the public sector. Since the first Awards Ceremony in 2003, the United Nations has received an increasing number of submissions from all around the world. (UN). This is for the first time, the day is observed after the 2030 Agenda for Sustainable Development (i.e. Sustainable Development Goals) was adopted by all member states of United Nations. 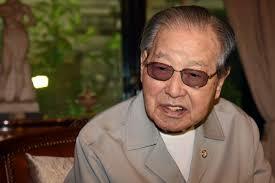 Kim Jong-pil, the founder of South Korea’s spy agency died at the age of 92. He also served as the prime minister for two terms. He was a retired lieutenant colonel and also a key member of a 1961 coup that put army Maj. Gen. Park Chung-hee in power. Indore won the cleanest city tag for the second time in a row, while 19 of the 25 dirtiest cities in the country are in West Bengal, a nationwide cleanliness survey by the Union housing and urban affairs ministry has found. Indore was followed by Bhopal and Chandigarh. Among states, Jharkhand topped the list, followed by Maharashtra and Chhattisgarh. Greater Mumbai is the cleanest state capital. Vijayawada is the Cleanest city in >10 lakh population category. Mysuru is the cleanest city in 3-10 lakh population category. 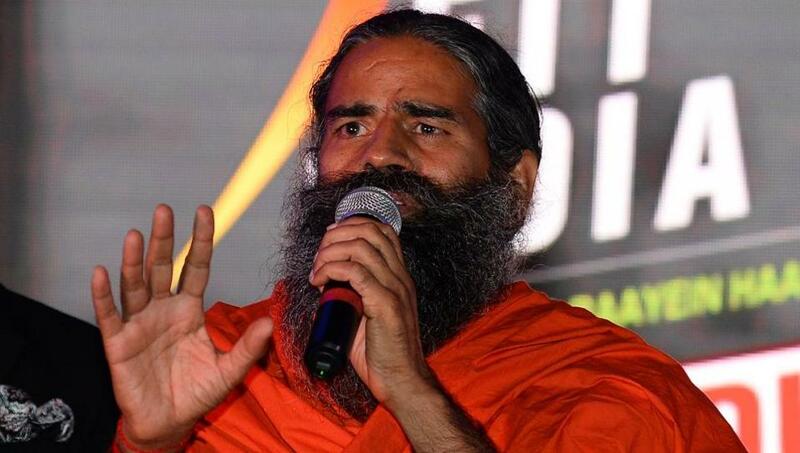 Baba Ramdev will soon have a wax replica at the Madame Tussauds museum of London. After Swami Vivekanand, Ramdev will be the second swami to be depicted at the notable wax museum. In a press release, the yoga guru shared the news with the world. Rajasthan Chief Minister Vasundhara Raje was conferred the ‘Chief Minister of the Year’ award for her remarkable work in e-governance. The award was given at the 52nd SKOCH Summit held in New Delhi. Union Steel Minister Chaudhary Birender Singh was the chief guest at the function. 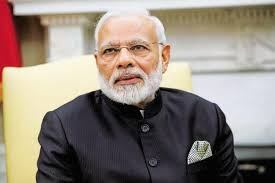 The Prime Minister, Shri Narendra Modi, remotely inaugurated urban development projects at various locations across the State of Madhya Pradesh. These include houses under Pradhan Mantri Awaas Yojana, urban drinking water supply schemes, urban solid waste management, urban sanitation, urban transportation and urban landscape projects. The Department of Economic Affairs, Ministry of Finance, Government of India and the Asian Infrastructure Investment Bank (AIIB) jointly hosted the third Annual Meeting of the Asian Infrastructure Investment Bank (AIIB) at Hotel Trident/Oberoi and NCPA, Mumbai, India. Theme for 2018: Mobilizing Finance for Infrastructure: Innovation and Collaboration that will see leaders from varied organizations and levels of government to share ideas and experiences for creating a sustainable future through sound infrastructure investment. The Centre of Excellence in Maritime & Shipbuilding (CEMS), a well-funded start-up in skill development for maritime and shipbuilding sector, has announced setting up of 24 labs (6 in Mumbai and 18 in Vizag campus). This is First of its Kind Infrastructure in Asia Pacific Region. The Ministry of Power and Renewable energy is considering to make 24 degrees centigrade as default setting of air conditioners within few months. This move is planned after 6 months campaign was launched to promote energy efficiency in the area of air-conditioning. A temperature rise in one degree centigrade of air-conditioner results in saving of 6% of electricity consumed. Gujarat government has launched a solar power scheme for farmers – Suryashakti Kisan Yojana (SKY). Under this scheme, farmers will not only be able to generate electricity for their captive consumption but also will be able to sell the surplus power to the grid and earn an extra buck. The extra electricity given to grid would be purchased at a rate of Rs.7 per unit for a period of 7 years. The three-day annual Sindhu Darshan Festival is celebrated on the bank of Indus River in Ladakh region of Jammu and Kashmir. 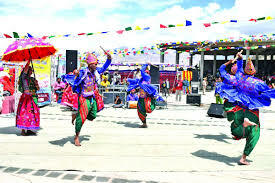 The Festival is organised by Sindhu Darshan Yatra Samiti and Ladakh Phandey Tsogspa, Leh. It focusses on national integration, communal harmony and national pride. It will be marked by holy dip in the Indus River, hosting of national flag and cultural programme of different areas of the country. 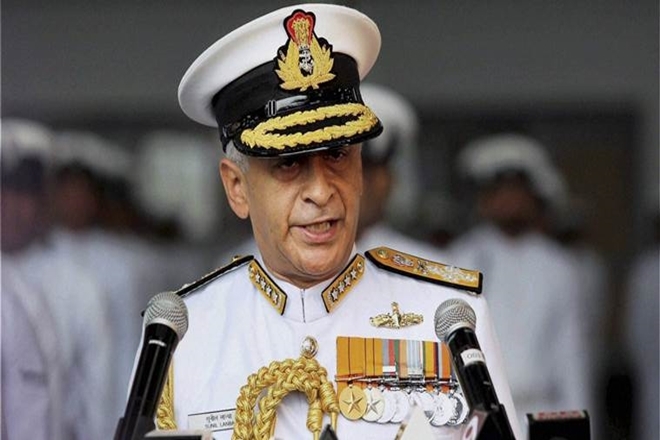 Chief of the Naval Staff Admiral Lanba will be on a five day goodwill visit to Bangladesh. The visit is aimed at consolidating bilateral defence relations between India and Bangladesh and to explore new avenues for naval cooperation. The Admiral Lanba will inaugurate the first edition of Indian Navy-Bangladesh Navy Coordinated Patrol (CORPAT). Sandeep Sejwal of India secured the gold medal in men’s 50 meter breaststroke event at the Singapore National Swimming Championships event breaking his own record of 27.68 seconds in the semi-final by 0.09 seconds, thus finishing at 27:59 seconds. Virdhawal Khade also clinched a silver medal in the 50 meter freestyle event with a timing of 22.68 seconds. Arvind Mani of Karnataka also found a spot on the podium, grabbing the bronze in the men’s 50m backstroke event. 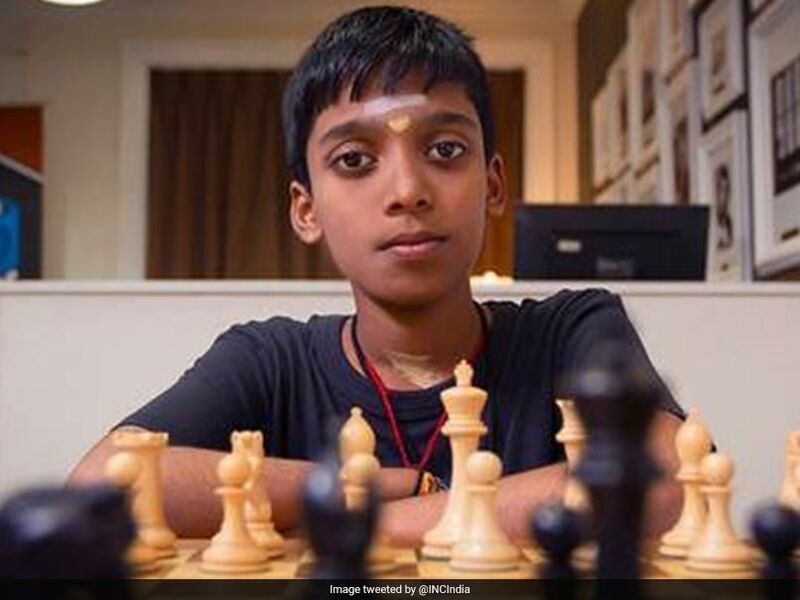 R Praggnanandhaa of Chennai has become the second youngest Grandmaster in chess history at the age of 12 years, 10 months, 13 days. Russia’s Sergey Karjakin, is ranked as the youngest Grandmaster in the world. He achieved the feat at the age of 12 years, 7 months and has held the record since 2002. Apart from World Champion, Grandmaster is the highest title a chess player can attain. 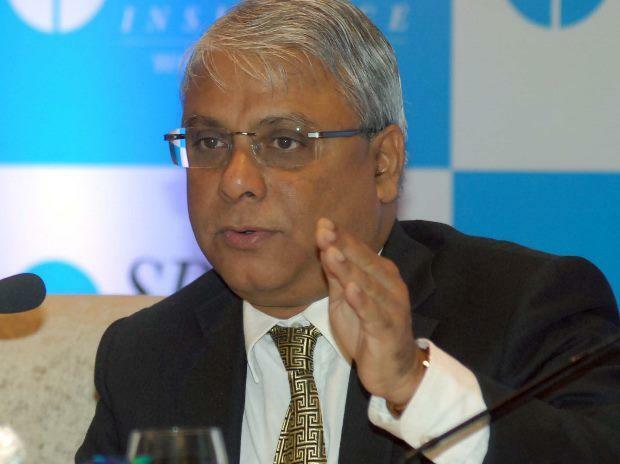 Arjit Basu is appointed Managing Director of the largest public sector bank – State Bank of India (SBI). Earlier, Rajnish Kumar, the current chairman of SBI held this post. Now, after this, the SBI will have four managing directors.